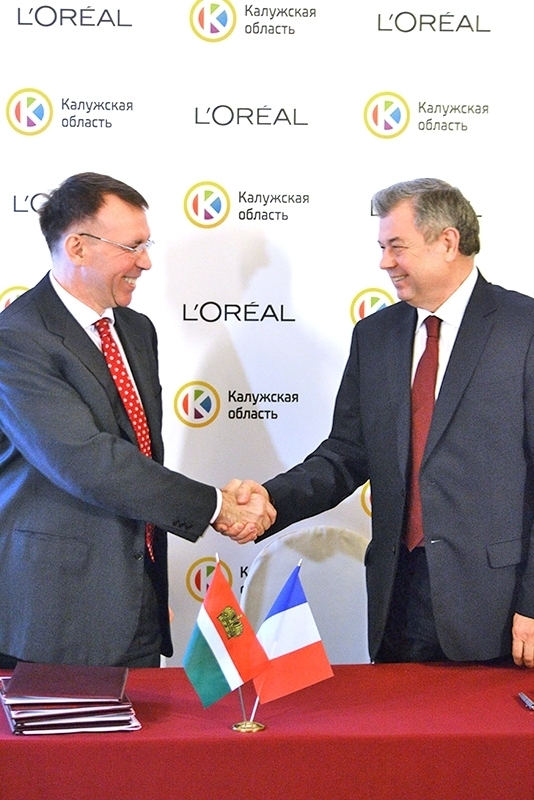 an agreement between Kaluga Region Government and L’Oréal was signed in Moscow on expansion of L’Oréal cosmetics plant located in Vorsino industrial park. 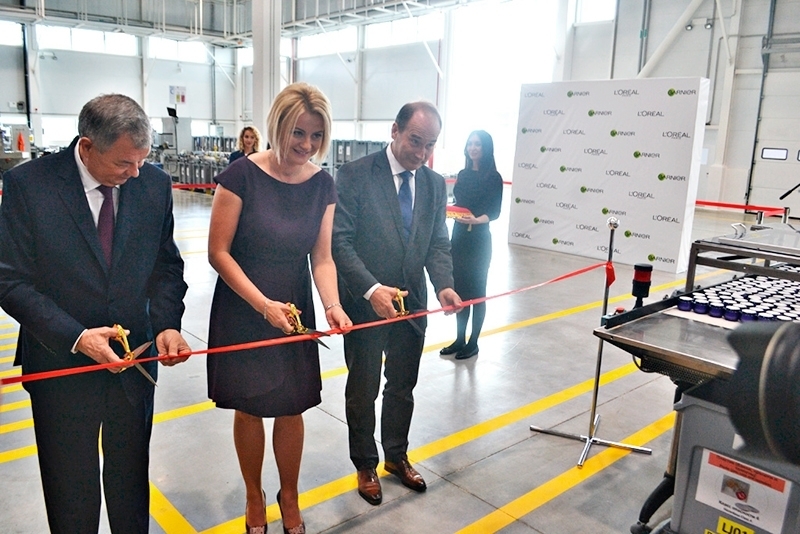 L’Oréal new shop operating new production lines was officially commissioned. L’Oréalinvested over RUR 2.5 billion in the expansion project. 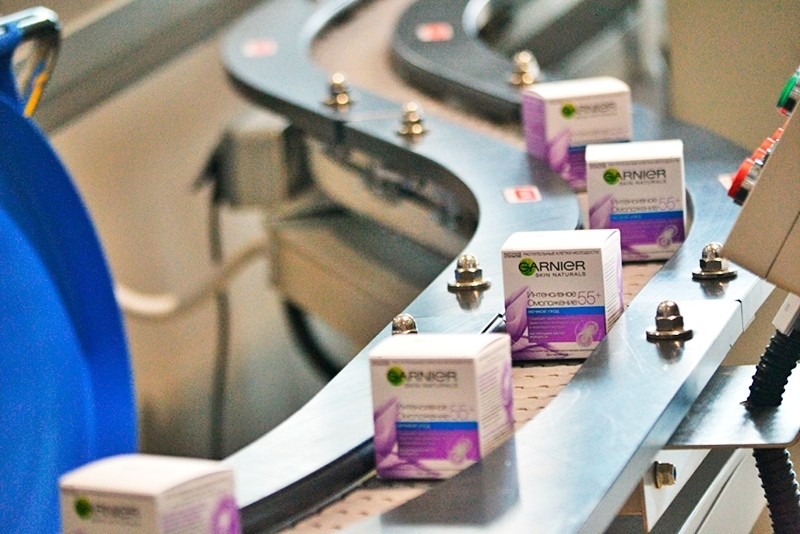 New lines were commissioned to manufacture L’Oréal Paris and Garnier skin care products. 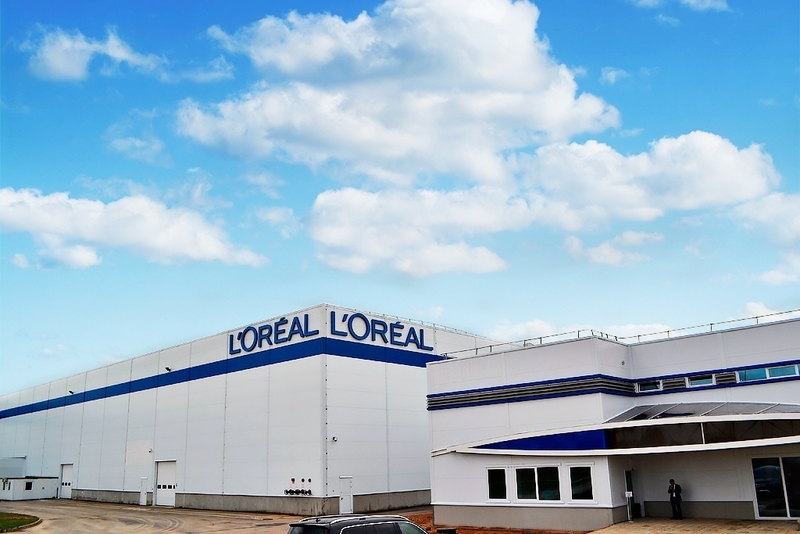 L’Oréal production facility was commissioned in 2010 in Kaluga Region. The plant has an area of 10,000 sq.m. 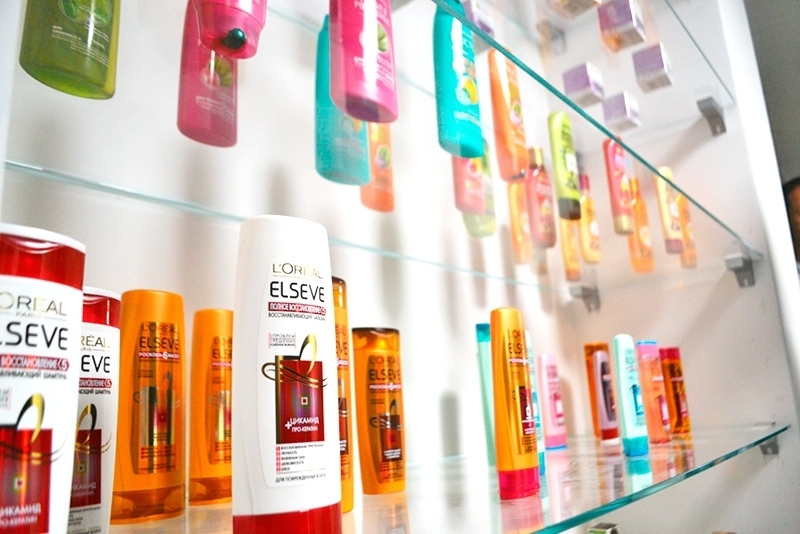 It manufactures L’Oréal Paris and Garnier hair care products (shampoos, hair rinses) and hair colors. The plant maximum production capacity: 240 million units per annum. 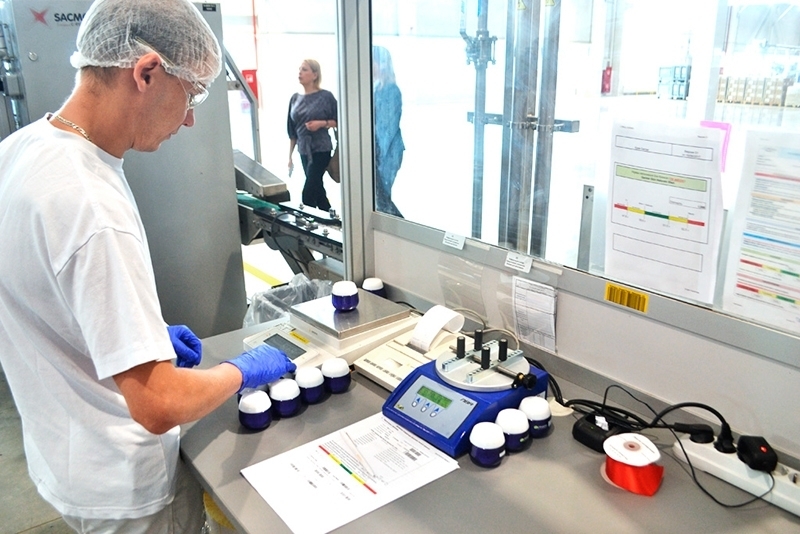 In 2015 L’Oréal management took a decision to implement the second stage of the investment project providing for expansion of the production facility by 13,700 sq.m, output increase by two times, launch manufacturing of new products and to introduce new environment protection technologies. The expansion project was launched in March 2016. 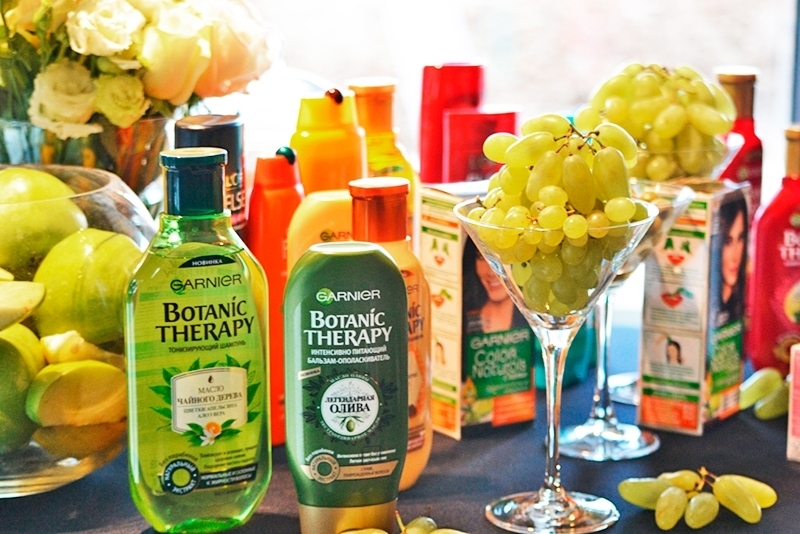 The first tests of equipment to produce Garnier skin care products were already carried out in July 2017. 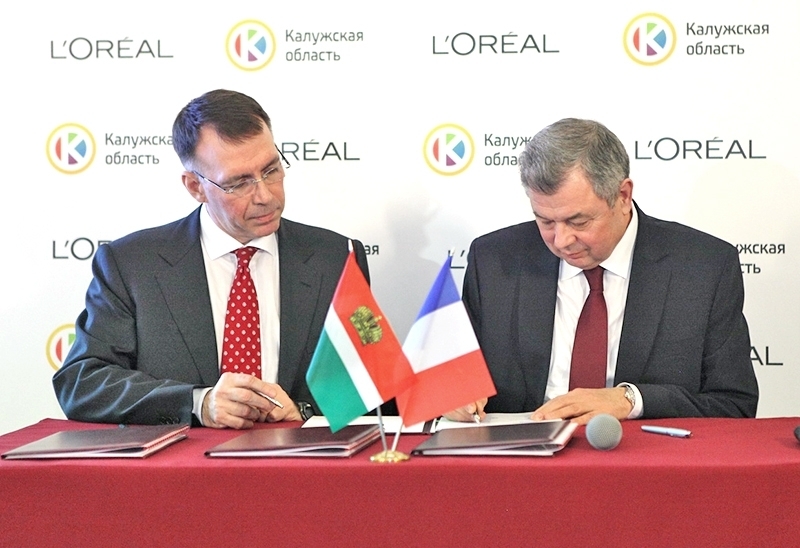 L’Oréal has been operating in Russia since 1990es. L’Oréal offers 27 global brands through all distribution channels: mass market, beauty parlors, selective distribution channels and pharmacies. In 2010 the company commissioned its first plant in Russia. 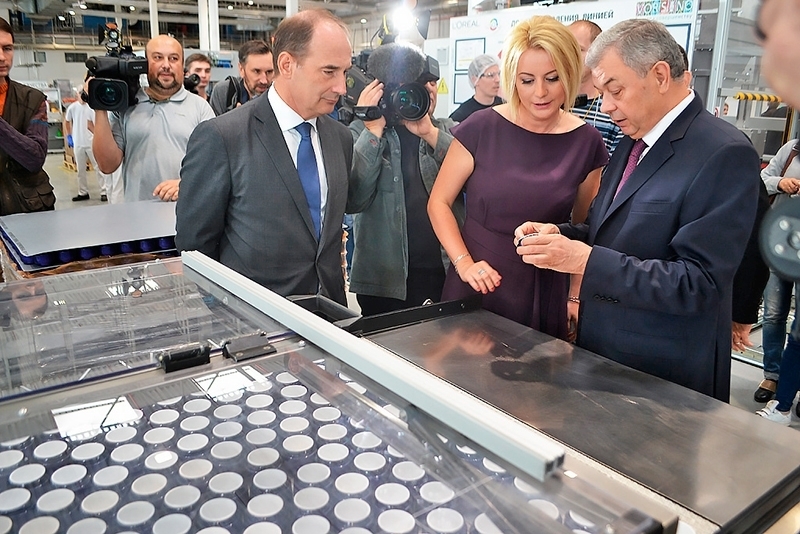 The production facility located in Kaluga Region manufactures L’Oréal Paris and Garnier shampoos, hair rinses and hair colors. 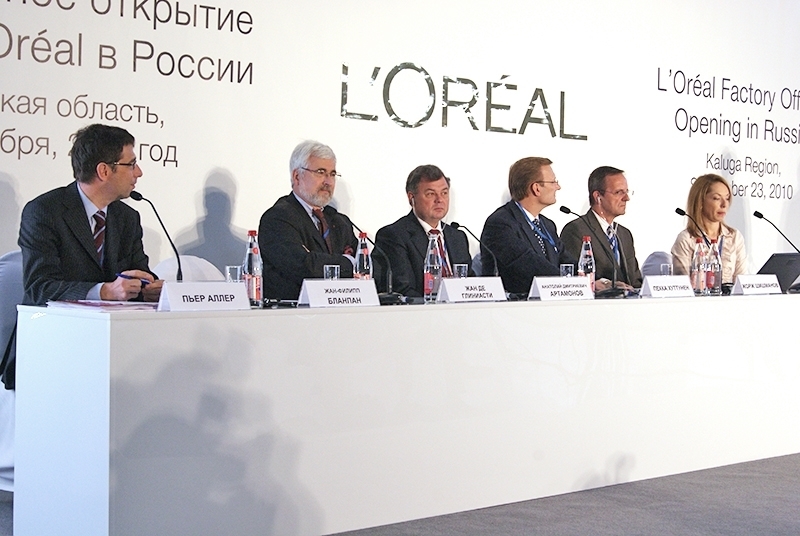 In 2012 L’Oréal opened its first academy for beauty industry specialists and a research and assessment center in Moscow. The second academy was opened in 2015 in Saint Petersburg.